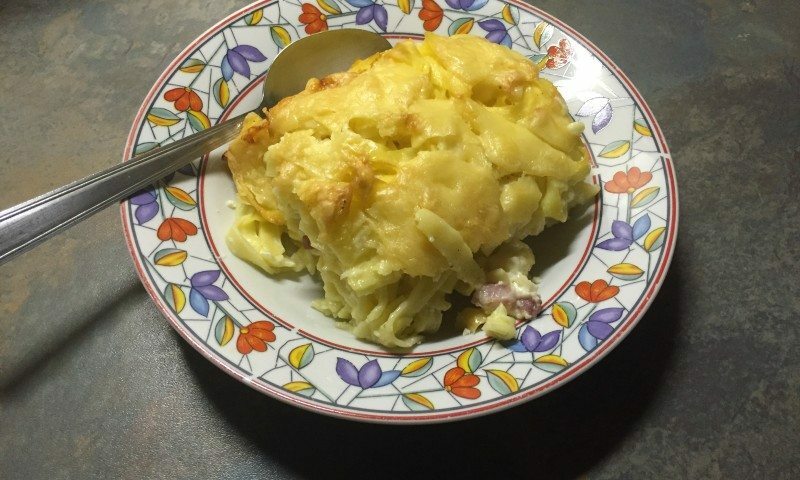 Giouvetsi is an old Greek recipe that Greeks used to do in the oven. As years went there were some small changes in the recipe but the essentials remained the same….and the taste of course. 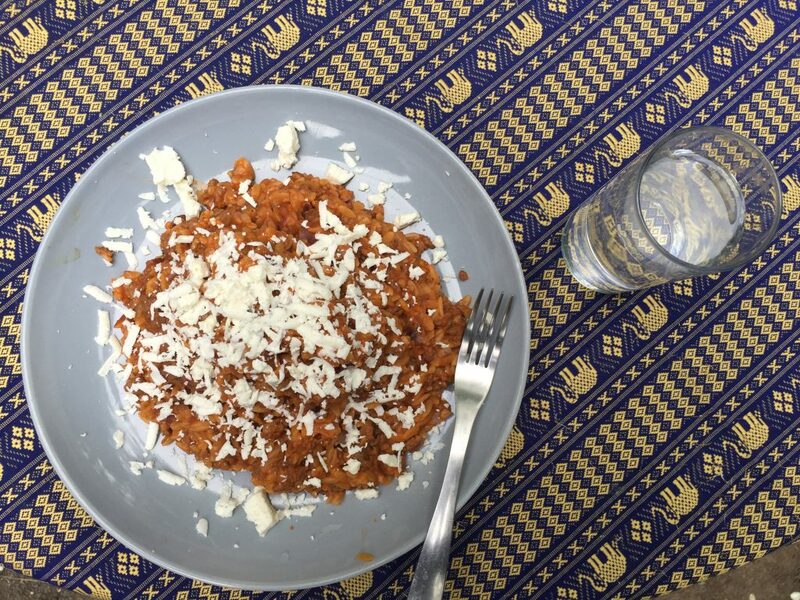 Giouvetsi it’s a typical Greek food that you can do it either with Beef, lamb or chicken and pasta – ideally kritharaki. 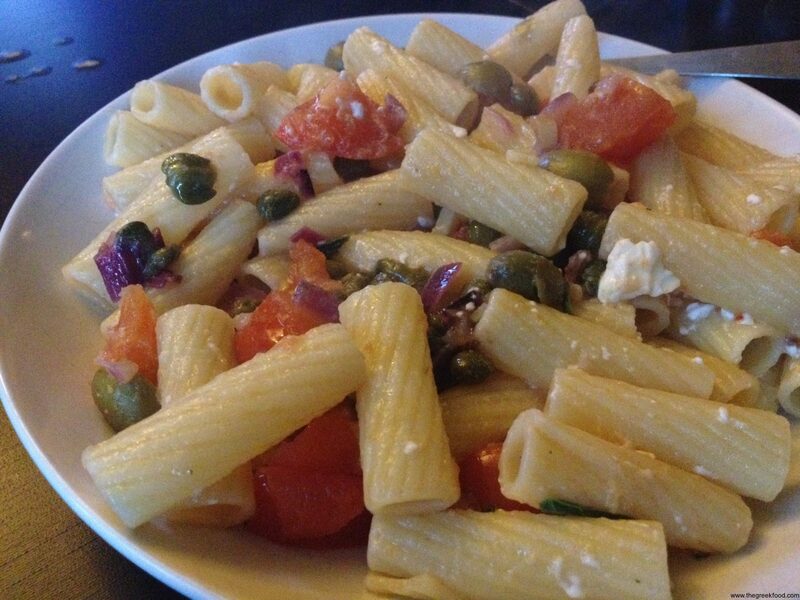 Kritharaki is Greek style pasta which is a little bit longer than rice and usually you can find it in any kind of shop that is selling Middle East food. 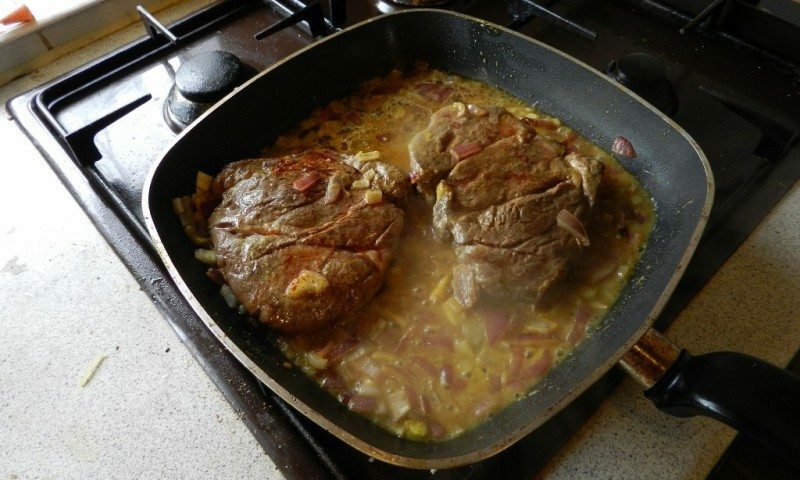 Chop the meat into various sizes and preheat the oven to 160c. In a pot add a bit of Olive oil and heat the onion a bit for 10 minutes. Add the meat and continue until it becomes brownish from all sides. Remove it from the heat, take a good size oven pan and add it over there together with the tomato juice around 1-2 glasses of water, depending on your pan. Put it in the oven for around 2 hours. 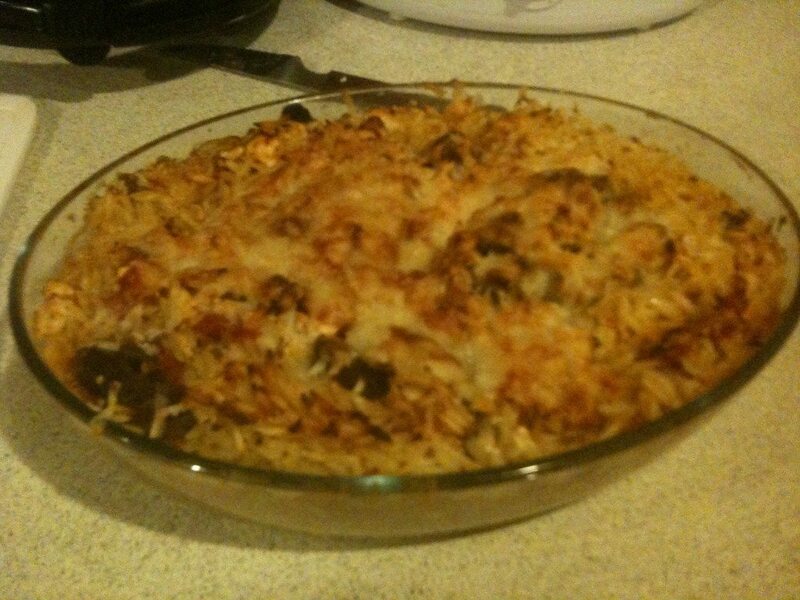 Later on remove it from the oven and add the orzo together with 2-3 spoons of olive oil, salt and pepper. Use a spoon to make sure it goes all over the pan and focus that there is enough water to cover the past. If it doesn’t, then just add a bit more of warm water. Place it back to the oven on 180-200c and leave it there for 30 minutes more. Orzo must not be melted but in the same time without having all the water evaporated. Serve it with trimmed cheese.